Over the month of February, Pokémon GO has had more than its fair share of events, updates and new additions. However, this may have been a bit confusing for many trainers considering the vast amount of movement that went on in the community and in the game. 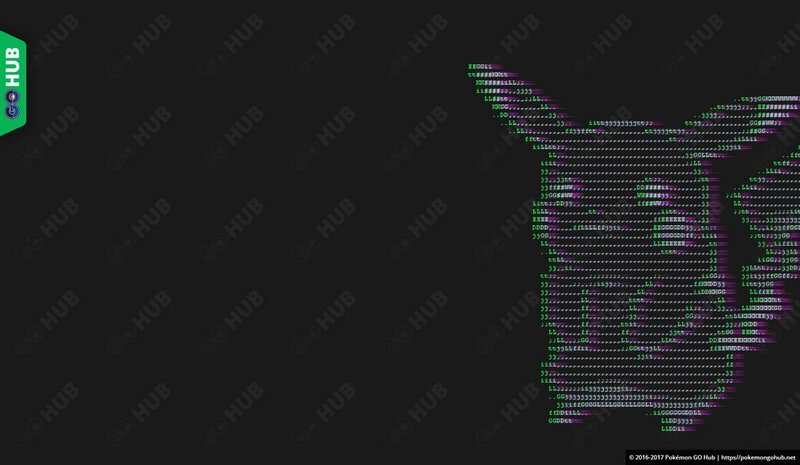 The purpose of this article is to compile a short summary of all the different changes or happenings that occurred during this last month in Pokémon GO. 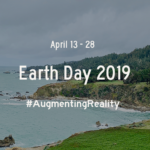 Please note that this article pertains more towards players worldwide, so region specific events may not be included or as detailed as others. 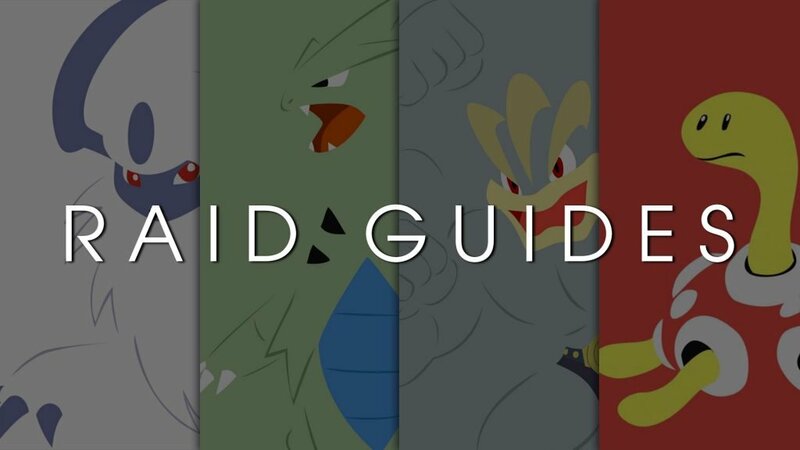 On February 9th, the long awaited full of Gen 3 finally came, expanding from December 2017, this wave of new Pokémon introduced some of the most sought out attackers and defenders in game, introducing Pokémon such as Metagross and Salamence which play heavily into the meta scene, but also finally introducing some of the pokédex entries many trainers have been wanting ever since Gen 3’s initial release. Besides this, one of the most interesting Pokémon trainers waited for, Castform, was released, although having a spawn based on the weather surrounding it, many trainers were disappointed to see Castform would not change weather form after being captured, a feature many trainers looked forward to. 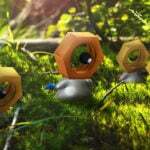 Although many trainers were satisfied to finally see this release, many still shake their heads and wonder where certain Pokémon such as Nincada and its evolutions are, and most likely, the Pokémon that remain unreleased will succumb to the same fate as Generation 1’s Ditto, or Generation 2’s Delibird. Let’s just hope they do not fall into the same abyss as Smeargle. 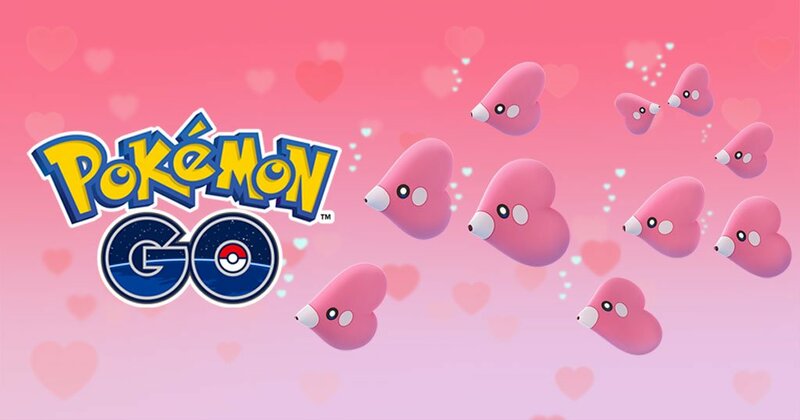 Pokemon GO Valentines Day 2018 event is live featuring Shiny Luvdisc, Chansey and 3X Stardust! 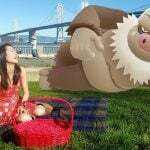 In the midst of all the craziness, Niantic released a short and simple event to celebrate Valentine’s day, using the tag line “Valentine’s Day: Wish Luvdisc a Happy Valentine’s Day!”, and trainers did; Starting on February 13th and expanding until February 15th, there was an increased spawn rate of Luvdisc and Chansey, offering 3x Stardust for their captures and as a last minute surprise, the event was extended another 24 hours, finally ending on February 16th. Although many trainers saw Luvdisc as nothing more than a Pokédex entry, for many, the pure amount of stardust available from its spawns was more than enough to inspire trainers to go out and catch them all, and not only this, but shiny Luvdisc was introduced into the game as part of the event! Although having a very small encounter rate, Trainers were not shy when it came to hunting down this glorious golden embodiment of love. 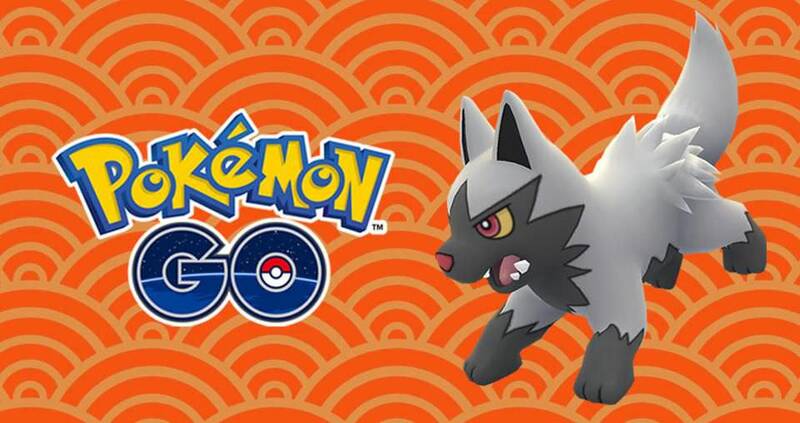 To celebrate the Lunar New Year, starting February 15th there was an event highlighting the dogs of Pokémon GO, this included some obvious choices such as Snubbull, Growlithe and Poochyena, but also a few questionable others. The event offered 3x Stardust for these Pokémon, and the event lasted until February 17th, only lasting two days as a “mini stardust event”. Similar to the case of Luvdisc, and its Valentine’s Day event, Poochyena was used as the main representative of this event, and it came as a small shock to trainers to find out that Poochyena’s shiny counterpart was also being discovered worldwide, this along with the Stardust bonus was more than enough to get players out and about, hoping to find the latest available shiny. 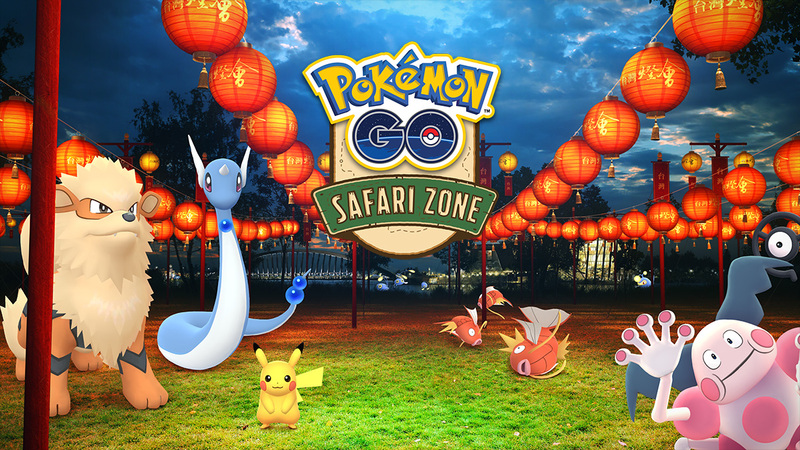 Although most trainers were able to agree with the Pokémon selected to highlight this event, many trainers were confused as to the presence of Eevee, considered to be a sort of fox. Besides Eevee, many trainers wondered why Houndour, a Pokémon easily identifiable as a dog, was not included into the event roster. 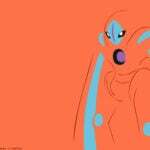 During the event, there was also some reports about Shiny Electrike, which were confirmed to be fake. 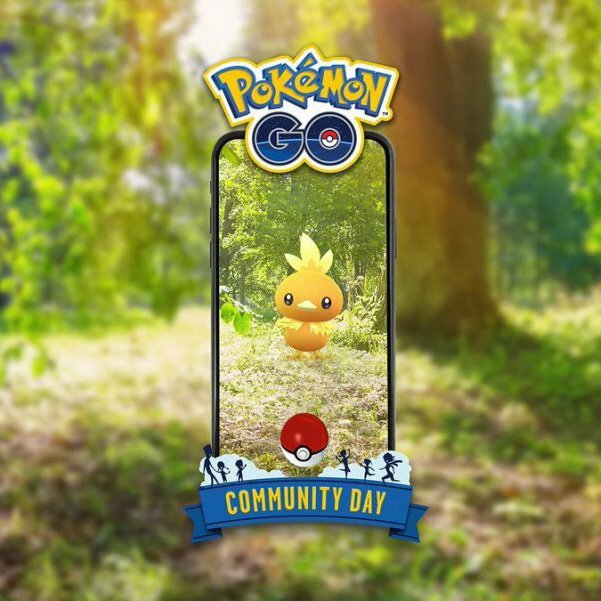 If there is one event that was able to show off the fact that Pokémon Go is not dead, it was this month’s community day. On February 24th, for three hours straight, trainers worldwide went out to find an exclusive Pokémon to the event, aside from this, many trainers took advantage of the 3 hour lures and 3x Catch Stardust, takinf full advantage of this once in a life-time event. If there is any other Pokémon that trainers were ecstatic to see, it was Dratini. Trainers worldwide worked together to catch as many Dratini as possible in the hopes of evolving them during the three hour event, trainers that were successful in doing so, were able to obtain an exclusive Legacy move for Dragonite, Draco Meteor Dragon . Although only slightly more useful than Outrage Dragon in a very slim amount of scenarios, many trainers wanted the exclusive move because of the possible future changes to Dragonite’s current moveset. Aside from all this, players were more than happy to report the presence of Shiny Dratini throughout the event. Trainers worldwide reported a much higher Shiny rate encounter than in the previous Community Day, some players even reporting a Shiny rate encounter of up to 20%! 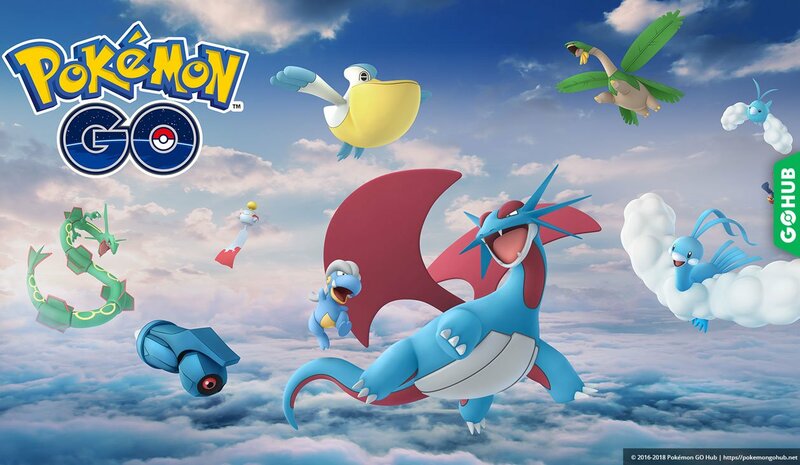 Many trainers were happy to start the event, however in the Asia-Pacific region, many users reported issues with logging in and encountering multiple errors that caused them to lose multiple catches, this caused quite a bit of anger and in turn, Niantic was able to fix the issues plaguing users, and extended the event to another 3 hours. Continuing through February as had started in January, Kyogre remained as the sole Legendary in the Raid Cycle up until February 14th. 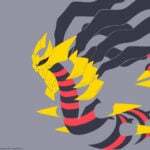 As Kyogre was leaving, a new Legendary joined the Raid Boss scene, the last member of the Legendary Weather Trio, Rayquaza, joined the fight against trainers starting February 9th, quickly becoming a popular Legendary to obtain, especially because of its usefulness in the meta compared to others of its same typing. 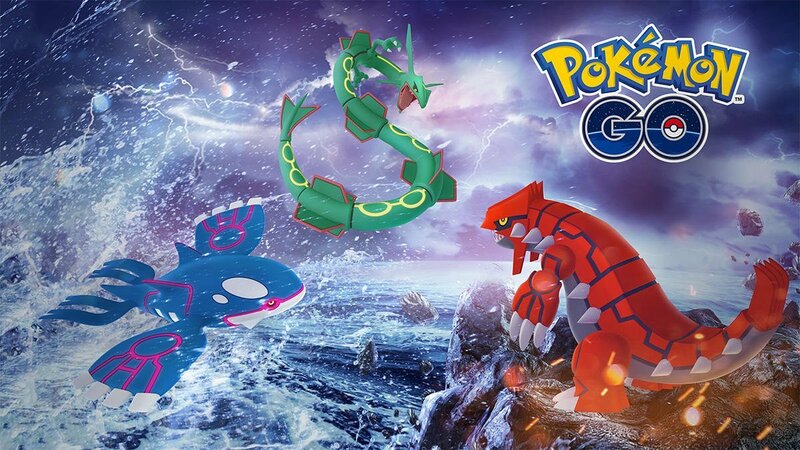 Starting February 23rd, Kyogre and Groudon returned to the raid scene to join Rayquaza for a Legendary Week, where all three Legendaries would be available from Tier 5 Raid Eggs, giving trainers one more opportunity to catch Kyogre and Groudon in case they missed them, or to have more time to catch Rayquaza. 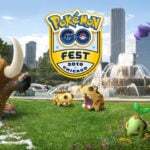 Throughout this event, there is a competition being held to see who trainers catch more of, Rayquaza? 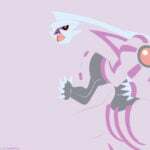 Or Kyogre and Groudon combined? The winner of this will affect which Pokémon types appear from eggs starting March 5th, where the winner will be announced. 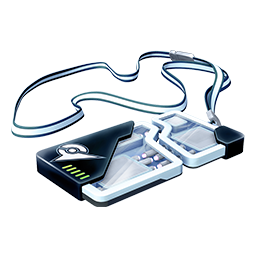 Starting February 1st, trainers worldwide were able to purchase and wear clothing based on the badges they have obtained, many trainers were happy to see this feature implemented to give badges a secondary purpose and to give trainers worldwide something to reach for. This includes clothing for the Fisherman Medal, Jogger Medal, and Battle Girl Medal. 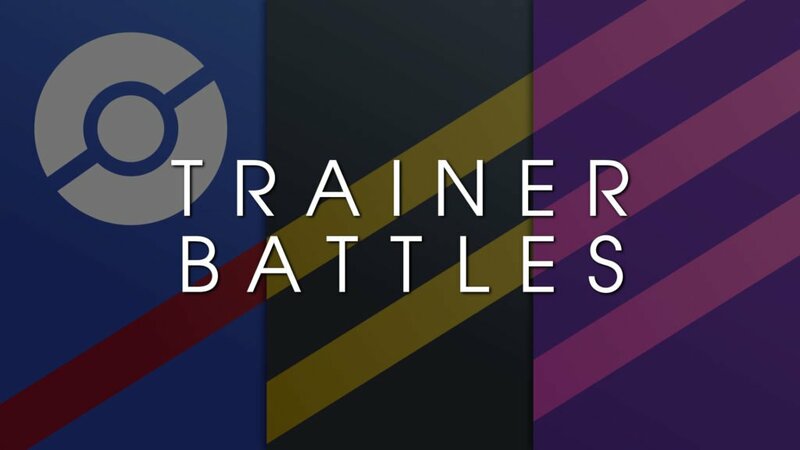 Trainers were happy to bring out their bad side on February 15th when new purchasable Team Rocket outfits were released, not only highlighting the original Team Rocket Logo, but the new and improved Alolan Team Rainbow Rocket style as well. As a throwback for many trainers, it is tempting to dress up as Red or Leaf, starting on February 26th their outfits are available in the shop. When it came to outfits you could earn with your badges, many trainers agreed with the idea, however upon seeing that the trainer must also pay for the items, it became a big NO for many, many trainers that were eager to wear the outfits they worked hard to get, would now refuse to wear them. Besides this, many trainers were unhappy with the expensive price-tag set on the Team Rocket Outfit, setting trainers back between 850-1650 Pokécoins depending on if the trainer wanted all variations of the outfit. On February 3rd EX Raids, trainers worldwide reported multiple lag and network issues, causing panic for many users who expected a Mewtwo raid to be impossible to handle, throughout this issue, many users blamed the game for the inability to capture Mewtwo, and thus further pushing the agenda of the issues with the EX raid system. 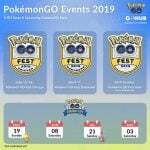 It was discovered before that Niantic was using Level 12 cells in order to distribute passes, however on February 7th, trainers reported seeing more gyms that were being included in EX Raid invitations, and thus the HUB was able to investigate and confirm that Niantic would now be using Level 10 cells. Although this was the case, many users were still angry because there was a bug introduced that invited trainers to EX raids at gyms they had never been to, causing controversy as to the future of EX Raids. 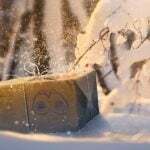 On February 7th, Niantic took to the stage explaining the former issues and gave players an easier to follow requirement to be more viable to receive an EX Raid pass, although trainers were happy with this, many were still angry to find evidence stating otherwise, making the requirements to get an EX Raid Pass, a mystery till this day. 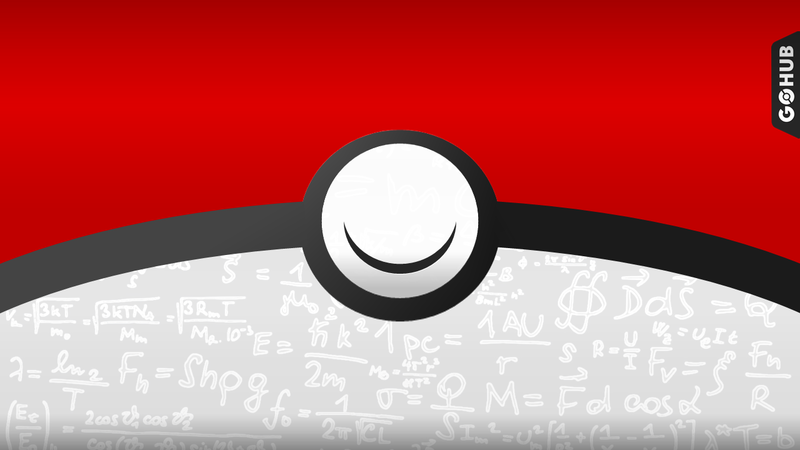 On February 23rd, the EX system was once again thrown intro controversy when al older version of code was used in the invitations process, making the new cell size appear to be Level 13 instead of the now established Level 10, causing trainers to be confused. Throughout the month of February, game updates did not contain that much innovation, on February 5th, the game had a small update which made a shiny new News feature, which now shows off the previous news from the last month, and speaking of shiny, trainers are now able to search for Pokémon using “Shiny”. As we can all expect, this like every other update also includes the infamous bug fixes and performance updates. Having rolled out on February 13th, this is that infamous update which only includes bug fixes. Although its update was a bit simple, the APK mines reveal a second layer to the update which has made trainers gasp in glory. The APK Mine discovered what has been nicknamed by some as the Quest System, discovered code talks about various types of quest, goals, and requirements, along with including our dearly missed Professor Willow (whom you most likely last saw when you accidentally pressed “Tips” instead of “Settings” or “News”). 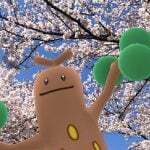 Professor Willow has seen some better days, so hopefully this future update will also include our favorite professor back in as well. It appears that with the previous APK Mine, Niantic realized that the community was aware of these new features, so with the latest update, all evidence and code pertaining to the Quest system was removed. We do not believe that this means that the Quest System has been cancelled, we can only assume that Niantic is going to keep it out of the public eye until a closer final version is near. 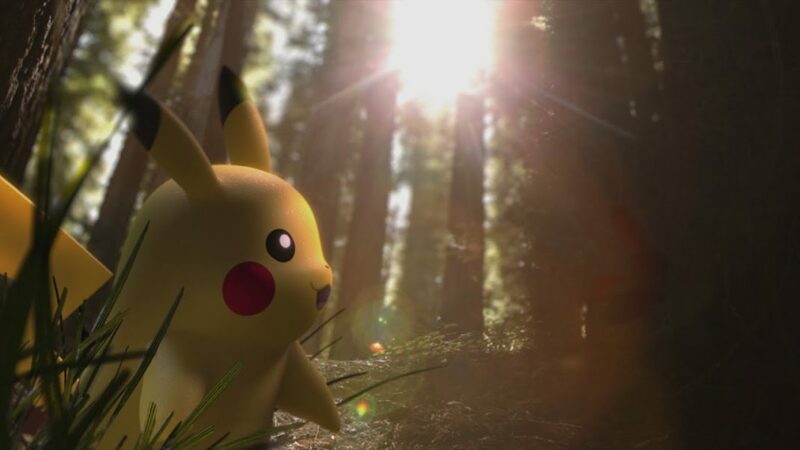 Trainers worldwide celebrated this festive day by catching the not so loved party hat Pikachu, however this year Trainers were hopeful to find a shiny one (This writer did!). Having started on February 26th and ending on February 28th, this brief event also added the FireRed and LeafGreen Outfits which were already mentioned. 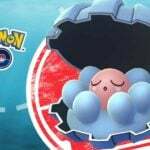 With the introduction of the final wave of Generation 3 Pokémon, Pokémon from the Hoenn region would take over the spawns in game, from February 9th until February 13th, all spawns excluding Region exclusives would be replaced with only Generation 3 Pokémon, allowing trainers to finally fill in some empty Pokédex entries. On February 21st Trainers wasted no time in reporting that the bi-weekly nest change had occurred, with many users wondering if it would come considering the amount of movement they game had been having days prior. Taking place at the Chiayi Lantern Festival in Taiwan, from February 26th till March, Trainers will be able to participate in this event, meant to bring healing and comfort to the people of Taiwan after the devastating nearby earthquake, if you have the opportunity to go and support the community economically, please do so. From February 9th all the way until February 26th, all 58 Unibail-Rodamco shopping center locations in Europe activated Lure Modules, and on February 24th in communion with the Community Day event, trainers reported seeing exclusive Team lounges, special giveaways, and free lures at certain shopping centers. Starting February 26th, trainers have reported the appearance of Giovanni’s Nidoking as a Raid Boss throughout Japan, and those that capture the unique Nidoking will be rewarded a special Nidoking sticker from the Pokémon Center Staff. Throughout the month of February, there were multiple cases of Unown being reported. 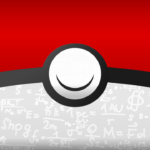 From February 3rd to 4th, Unown letters R, T, and X were being reported in Sydney, at the RTX event, Unown letter X being a new addition to the available Unown Roster. Apart from Sydney, it is reported that Trainers can find Unown letters C, H, I, A, Y, G, X, and F at the Chiayi Safari Zone Event. More likely than not, all Pokémon that have been released throughout this month (including their shiny variants) will continue to be accessible in game, this does exclude however the Party Hat Pikachu and specific Unown. 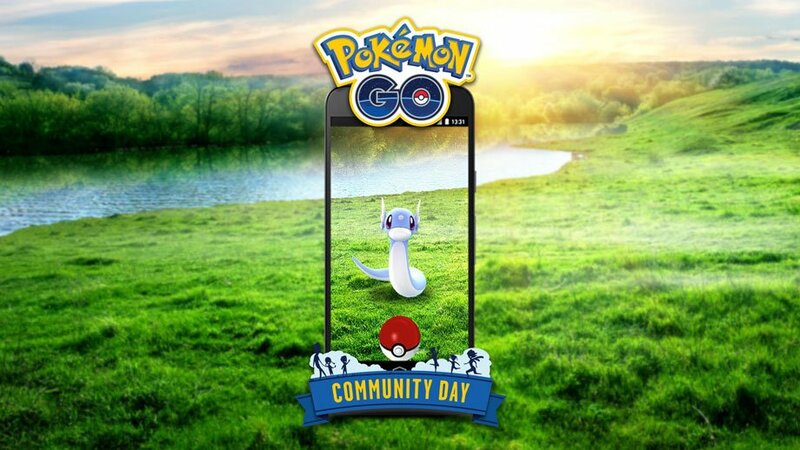 Although this month’s Community day has passed, we still have March’s community day to look forward to, this is a feature that is going nowhere. We cannot expect the Weather Trio to be around for much longer, but rest assured that with their departure, a new set of Legendaries is right around the corner. Although controversial at times, the newly added Avatar Clothing is here to stay, even though certain outfits were introduced with certain events, they will remain in the shop long after the event ended. Even though the system is despised by many trainers, the EX raid system is most likely here to stay, at least for the meantime, the month of February established some new principals to the system, and we expect it to function based off of that. 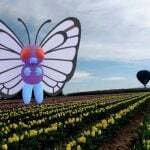 In this writer’s opinion, February has been nothing less than perfect for Pokémon GO, being one of the most intense months in the game ever seen since its initial release, supplying new events, Pokémon, features, and rewards at every turn. 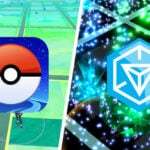 Although there have been many months of Controversy with Niantic because of many issues, other players and I can state that February appears to be a clear turning-point in the way Niantic communicates with its users, and not only this, but changing the way the game is played, it is no longer a simple collection game, it is an experience meant for players worldwide to go out and interact with other trainers and their surroundings, and I believe that February more than any other month has only further pushed this agenda. From this writer’s perspective, I hope to see the same amount of productivity and ingenuity next month as well.